We’ve provided premier roofing services for over 35 years. 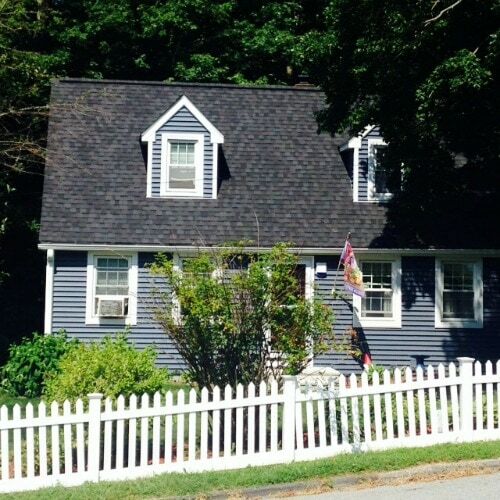 David Barbale Home Improvement has been providing roofing services to Auburn, MA for over 35 years. We specialize in residential roofing and prepared to take on your roofing needs. Our roofing crew takes great pride in their work and provides quality workmanship as well as a clean working environment. We have a reference list of 100+ happy customers. As a full service roofing contractor, we offer roof replacement, installation and roof repair. We have the knowledge and expertise to satisfy your roofing needs. We will always put forth the extra effort to ensure that your roof is in top condition and properly protects your home. David Barbale Home Improvement‘s excellent craftsmanship, quality materials and particular attention to detail will leave each homeowner satisfied. David Barbale Home Improvement maintains high standards for quality and performance. 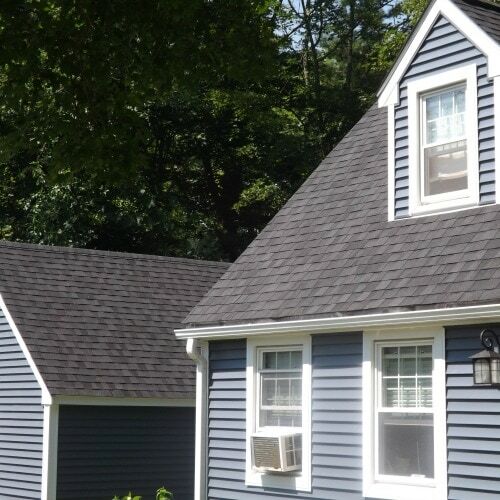 We are a trusted roof installation, replacement and repair company serving Auburn, MA. Customers are always our number one focus and we are confident that we will be able to meet your expectations. To ensure that the job is done right we have a project manager onsite as well as a crew leader to answer any roofing questions or concerns throughout the installation. Our crew is friendly and accommodating to your needs. We offer premier roof installation, replacement and repair services. 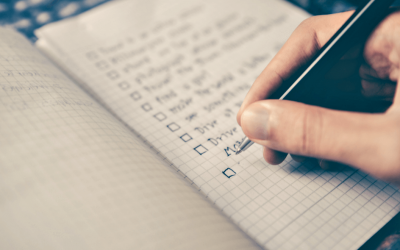 When hiring a roofing contractor, checklists can help you when researching to find the best business for your project. 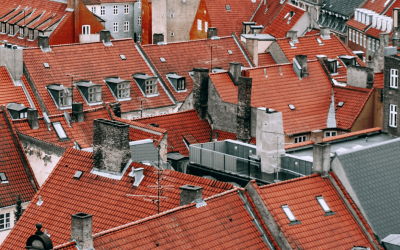 Get answers now from David Barbale Home Improvement for roof shingle questions that you’ll want to know when roofing your home! These 5 simple home repairs are easy ways to be a responsible homeowner and annually maintain your property and care for your home. David Barbale Home Improvement serves Worcester County and surrounding areas. Our Auburn, MA roofing team holds itself to highest standards of professionalism, aiming for the complete satisfaction of everyone it serves. Contact us today for a free estimate of your new roof installation, roof replacement or roof repair needs.